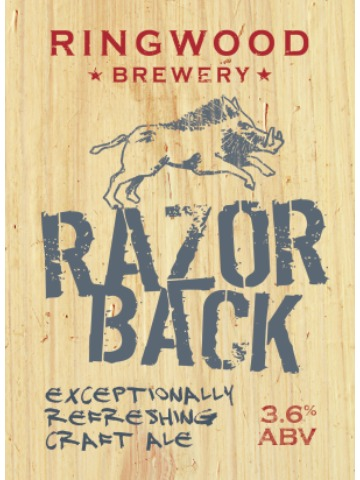 An ideal balance of hoppy hapiness and citrus flavour, our classic Razorback is plenty refreshing to hit the spot. 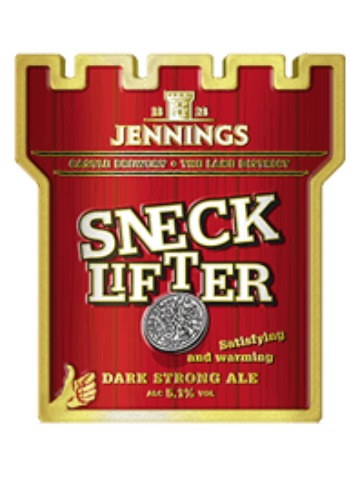 An award winning beer, a strong, satisfying ale, wonderfully warming and full of complex flavours, which create an intriguing beer of great character. 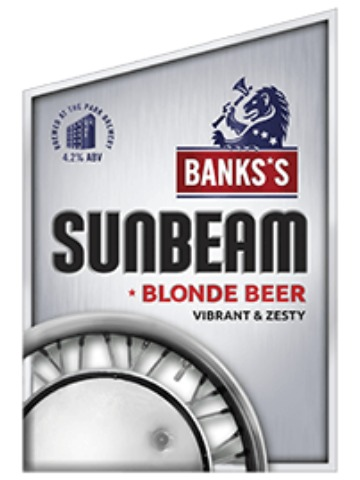 Brewed with an exciting blend of Pilgrim, Citra and Nelson Sauvin hops Sunbeam is a gloriously zesty blonde beer. 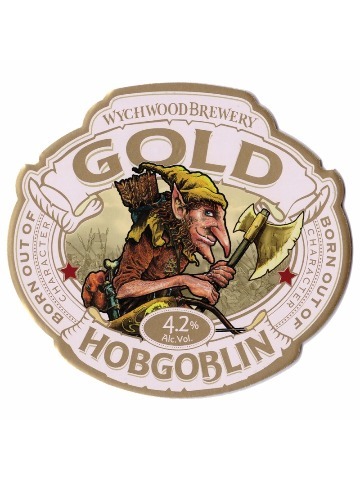 It has a vibrant citrus hop aroma and a shimmering blonde colour. The rich gooseberry and zesty grapefruit taste create an easy drinking beer with a clean, long aftertaste. Awaken your senses with zesty aromas; let the fresh crispness tingle your taste buds and enjoy a smooth, lasting finish. 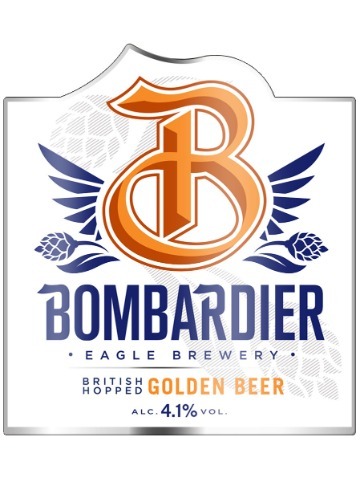 Brewed using the finest British Hops and fresh mineral water from the Eagle Brewery Well. A rich citrus fruits taste provides a dry, refreshing beer.